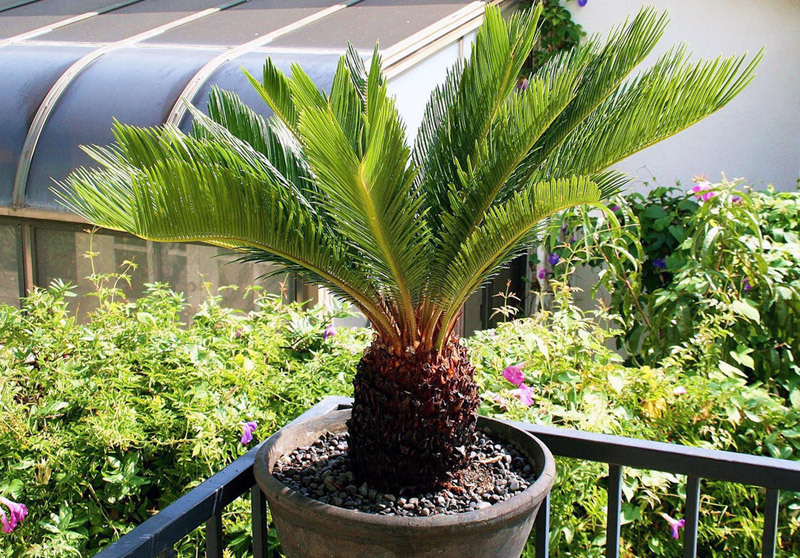 Exotic houseplants are a very common sight in nearly every home. 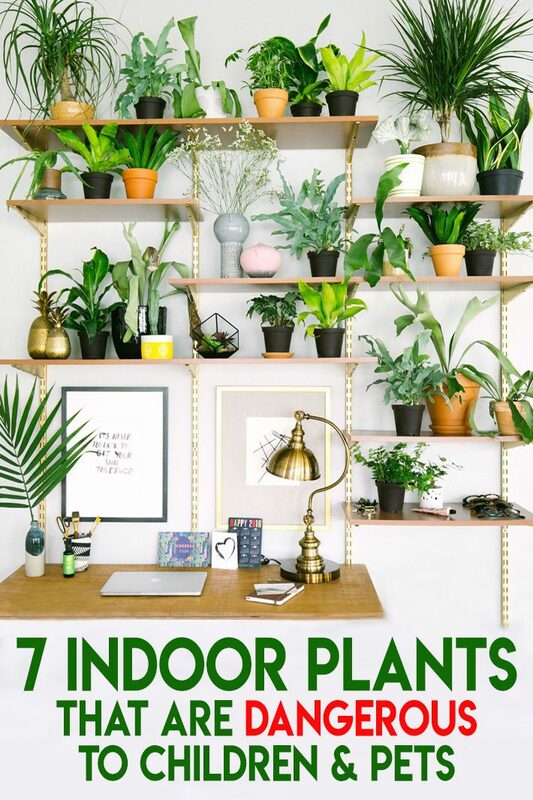 They brighten your living space, help improve indoor air quality, add life… plus caring for plants is therapeutic. 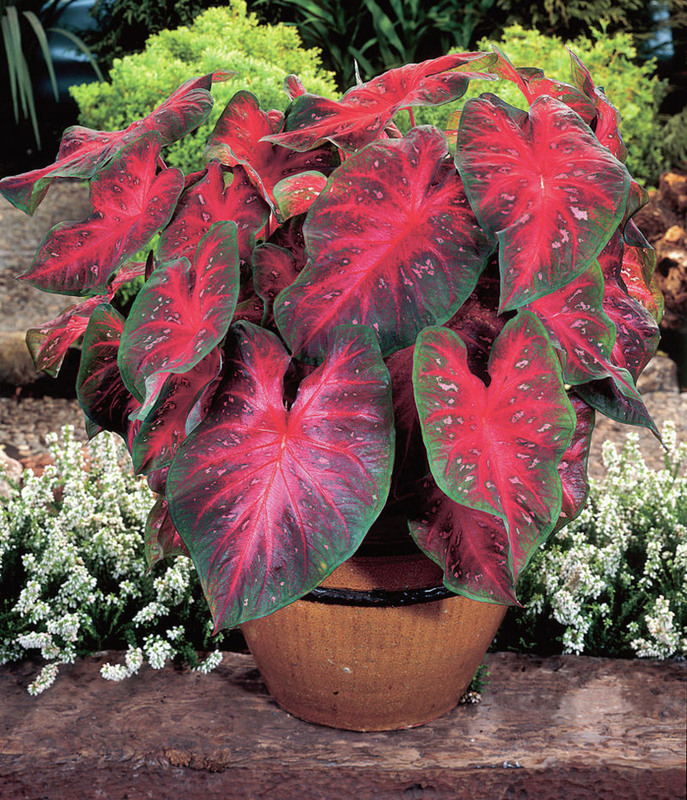 Many indoor plants also provide beautiful splashes of color to compliment your décor. Unfortunately, if your home includes pets or children, some of these lovely accents pose a threat to your family. 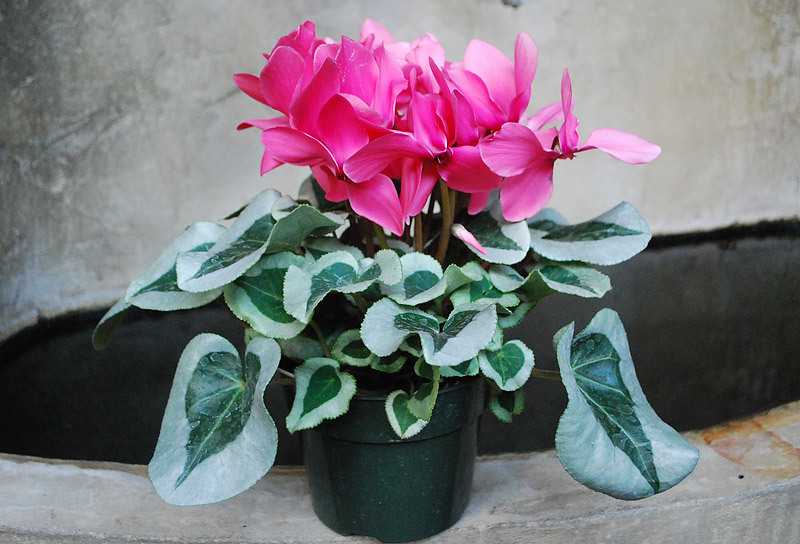 Here are a few toxic indoor plants to keep away from both your children and your pets. 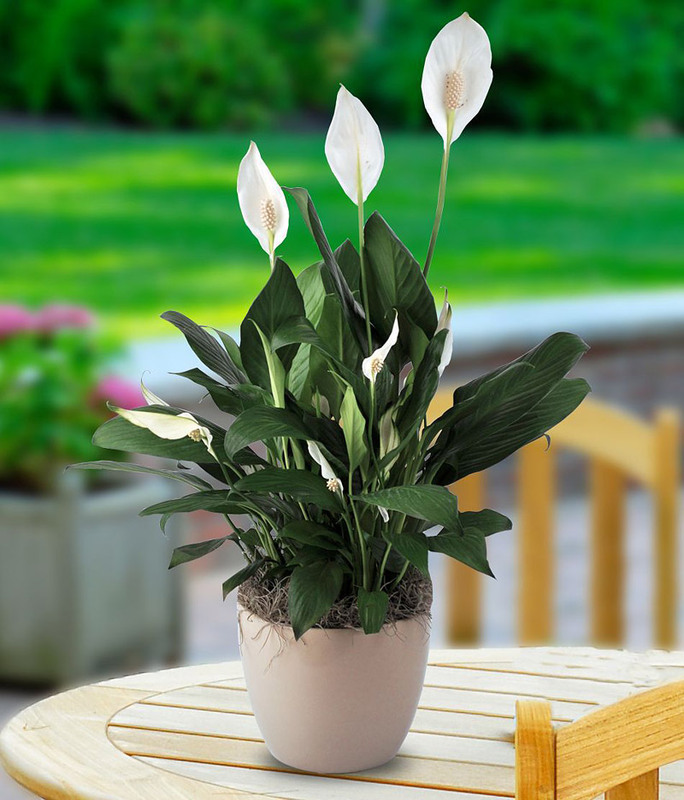 Peace lilies are one of the most common flowering indoor plants, particularly around Easter time. 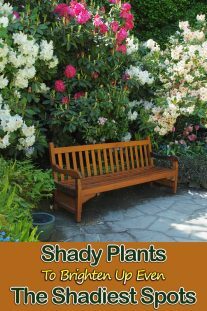 Their dark leaves, white flowers, and low maintenance needs make them a very popular choice for Spring décor. 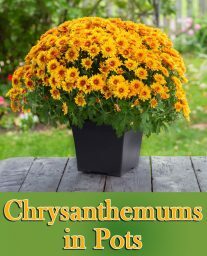 However, if consumed, they are toxic to humans, dogs, and cats. In fact, all members of the lily family are toxic to cats. 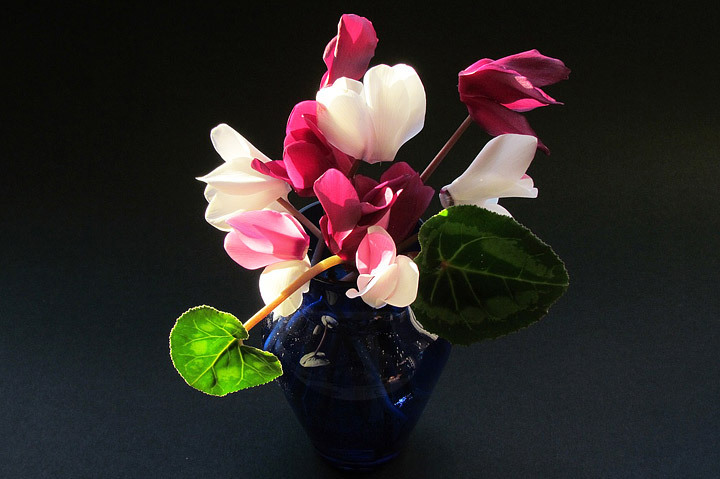 These lilies should be kept out of reach, or only used in homes of families with older children and no pets. They are only dangerous when consumed and are completely safe to touch. 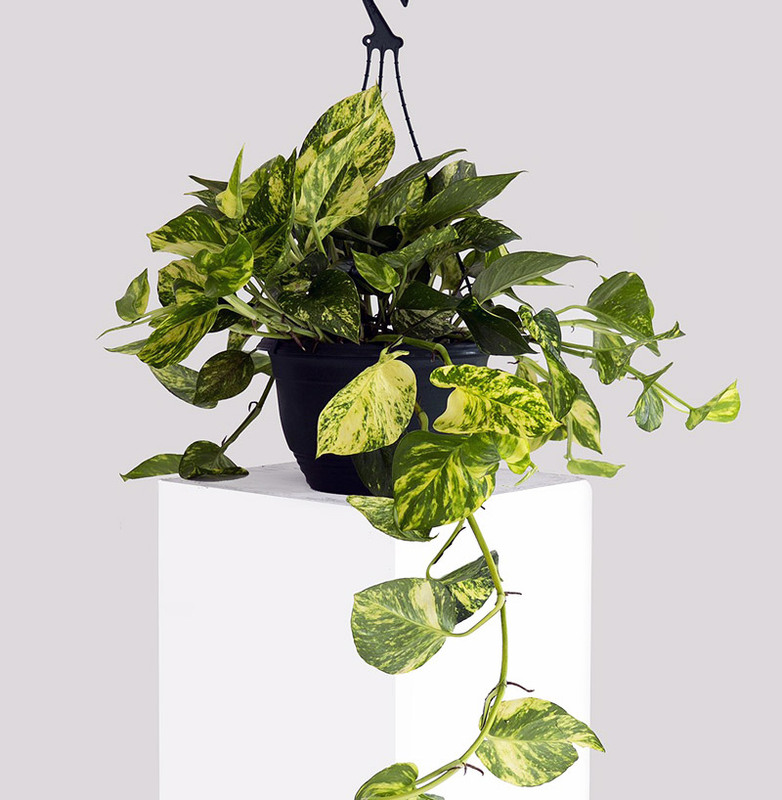 Devil’s ivy is another fairly common houseplant, also known as Pothos. 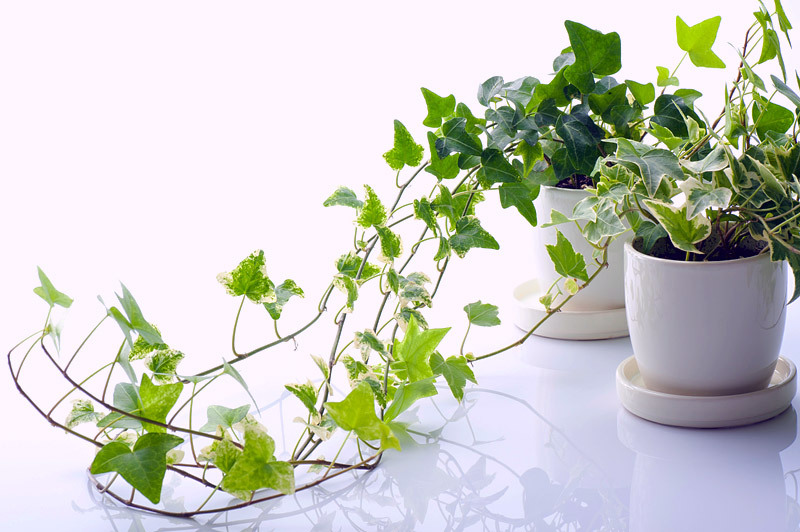 It’s a leafy vine often simply labeled as “assorted foliage” in garden centers. 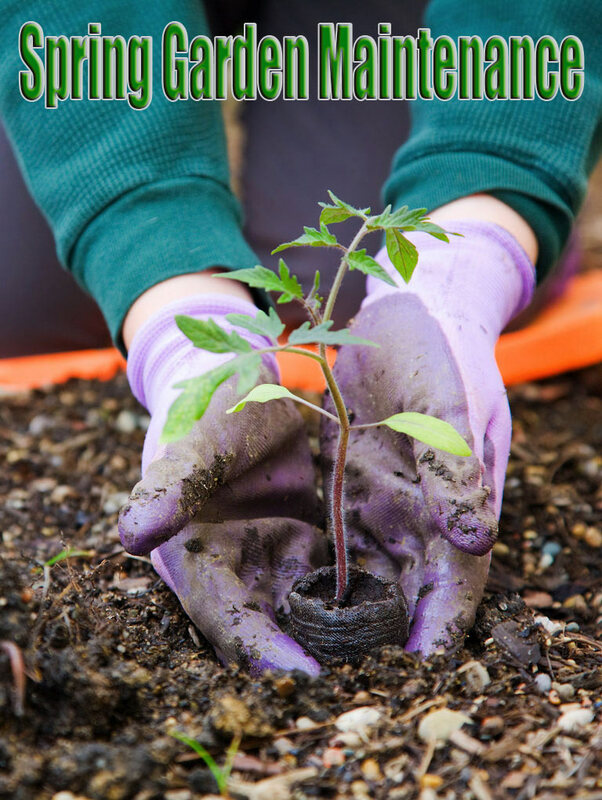 The attractive drape and ease of care make it a tempting addition to your home, particularly when you’re trying to spruce your house up quickly and on a budget. 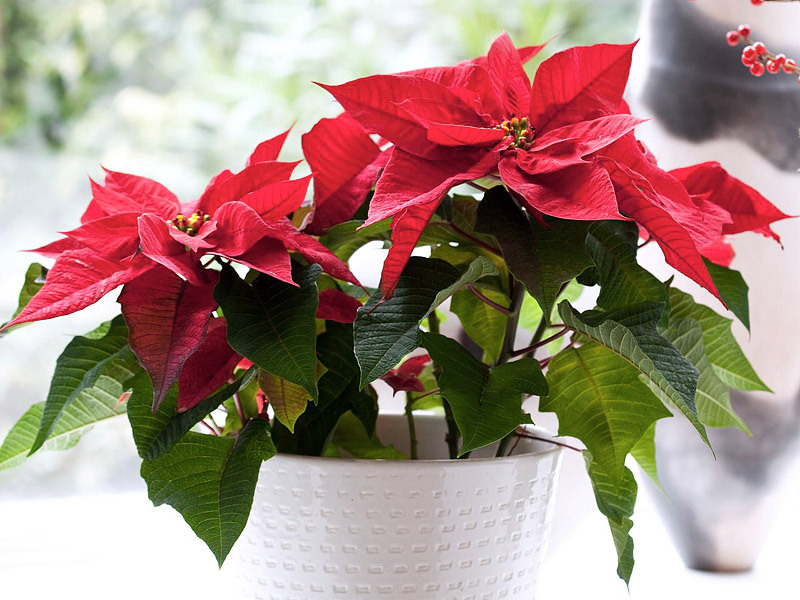 Though it is safe to touch, any human or pet that consumes it will experience vomiting and swelling – not the type of thing you’re looking for in a house plant, that’s for sure.